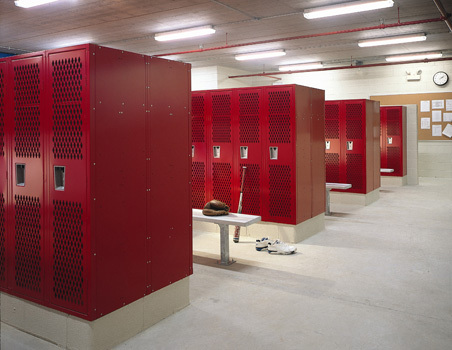 Quick Ship Lockers on Penco, Republic Storage & ASI Lockers. 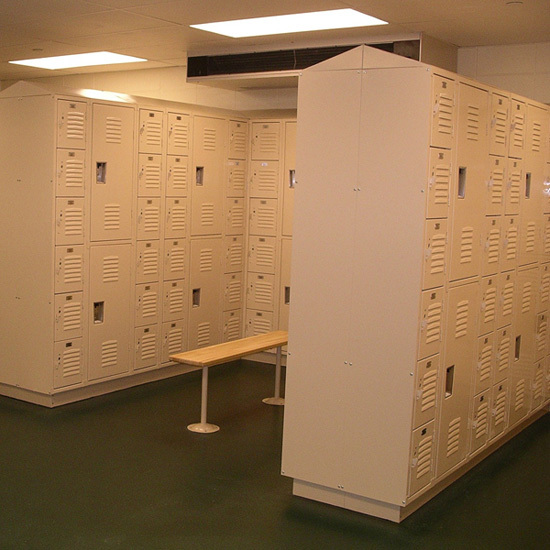 For Offering Quotes please send us a fax or email to jameyg@robertbrooke.com with detailed information on what manufacture lockers you are looking for us to quote. Click on the pictures to view more information and what sizes are available.